What can I say... I'm a streetwear girl at heart :). 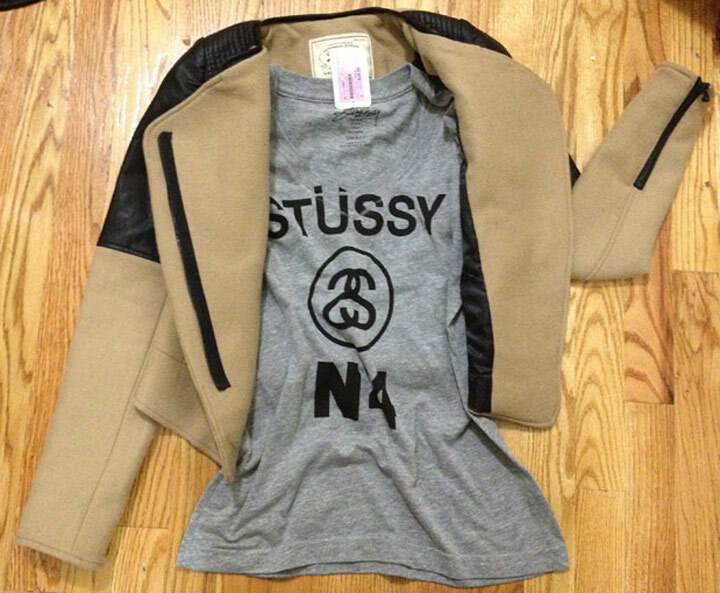 Out of all the streetwear brands out there, I really feel like Stussy nails it with creating great clothing for women. 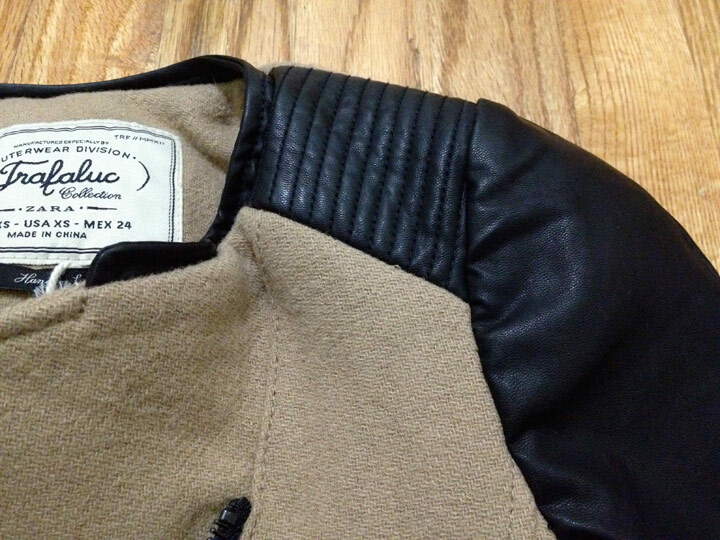 Their women's line is high in quality yet affordable (most of the time) and simple yet edgy. 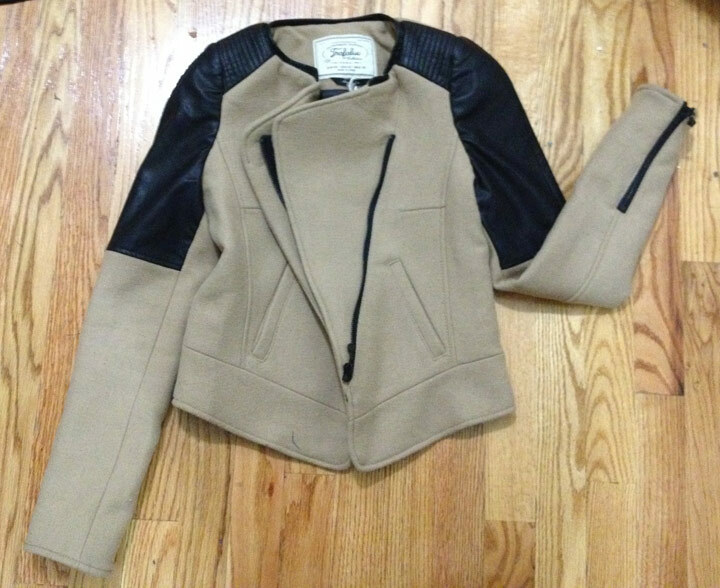 Beside picking up my t-shirt, I also bought this ADORABLE biker jacket from Zara. This is such a fall jacket and I really shouldn't have bought it but I fell in love with the cut and faux leather sleeves. I couldn't resist! I swear I'm starting to develop a bad shopping habit because of this blog.